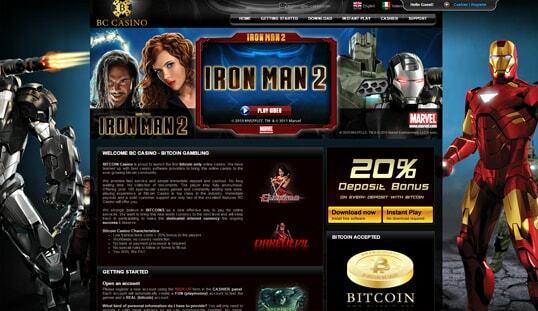 Marvel fans will certainly fall in love with the games offered on BC Casino. This casino is also packed with unique and lucrative features. A Bitcoin casino that is home to the popular super heroes—this is the first thing that will flash in your mind upon entering and absorbing the details and information presented by BC Casino. 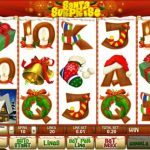 The number of the games they offer can clearly attest to that, as they do not just offer ten or 50 games, but more than a hundred, the majority of which boast the well-known slots in the iGaming industry. 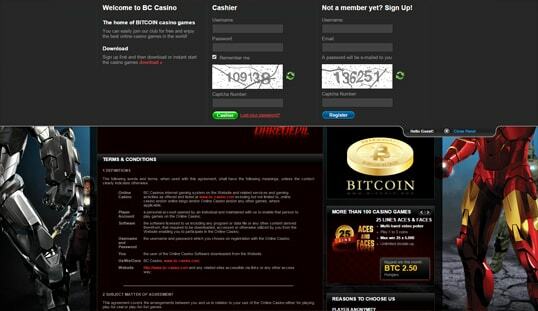 Founded in 2010, BC Casino is one of older generation of Bitcoin casinos in the market. 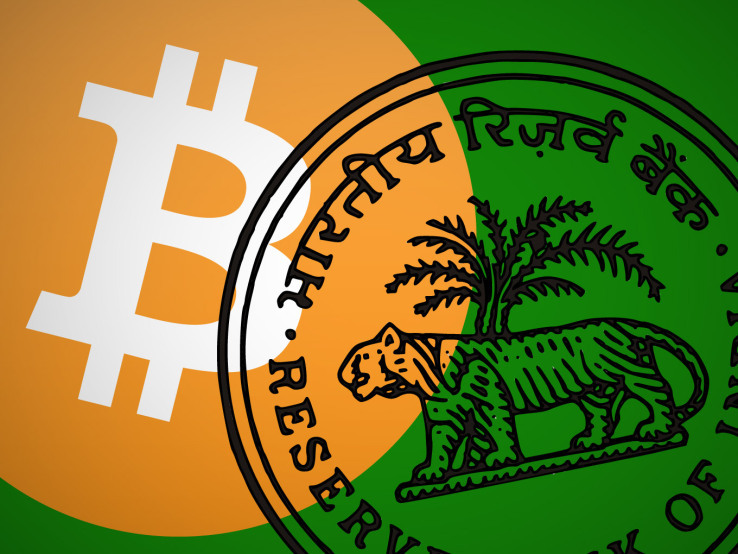 However, it still delivers impressive feats that are on par with newer Bitcoin platforms. This casino is also operated by Global Entertainment Services Limited. The Bitcoin games make BC Casino stand out among the sea of Bitcoin betting websites. This casino has great varieties of video poker, slots, blackjack, and 3D roulette, together with the unique and more exciting games involving the favorite super heroes like Hulk, Iron Man, X-Men, Gladiator, Elektra, and many more. In addition, the every Bitcoin game they offer promise high payouts, and this effectively encourage more players to sign up and bet on any of the 100 games. 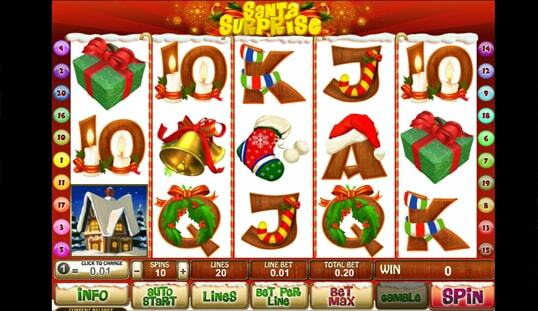 Powered by Playtech, one of the top software providers in iGaming, BC Casino also features excellent graphics design. The games are guaranteed to function smoothly and pack top-of-the-line betting features and entertaining gameplay. The games’ graphics are of high quality, making them engaging enough for the players to play and bet with bitcoins as much as they want. BC Casino fosters an anonymous gambling environment. It only requires a username and a valid email address for players to successfully create an account. The password will be emailed to the registered address. Once the account is active, players have the option to play the games for fun or switch to the real or Bitcoin account. With Bitcoin deposits, a minimum of 1 BTC must be sent to the wallet address provided in the cashier window. The transferred funds are automatically converted to the casino credits wherein 1 BTC is equivalent to 100 casino credits. Through the 20% deposit bonus, the bankroll will have a total of 120 casino credits. 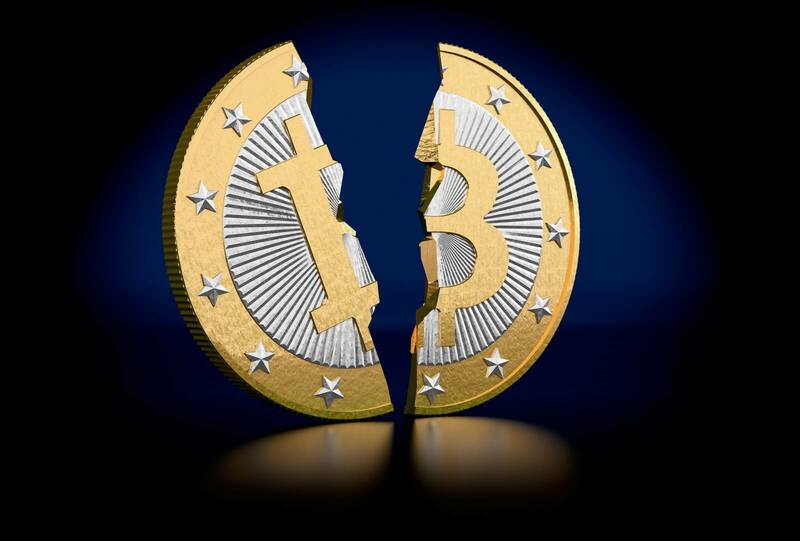 When it comes to Bitcoin withdrawal, all requests are processed immediately and are returned to the wallet address last used by the player. On every deposit, players will receive a 20% Deposit Bonus that is instantly converted to casino credits and added to the amount deposited. 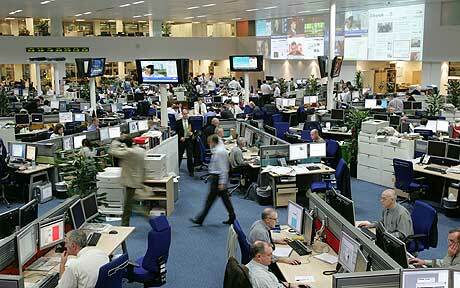 The only way bettors can inform the operators about their concerns or problems is through email. It would be better if BC Casino would add a live chat support in order to effectively create a harmonious setting for Bitcoin gamblers.